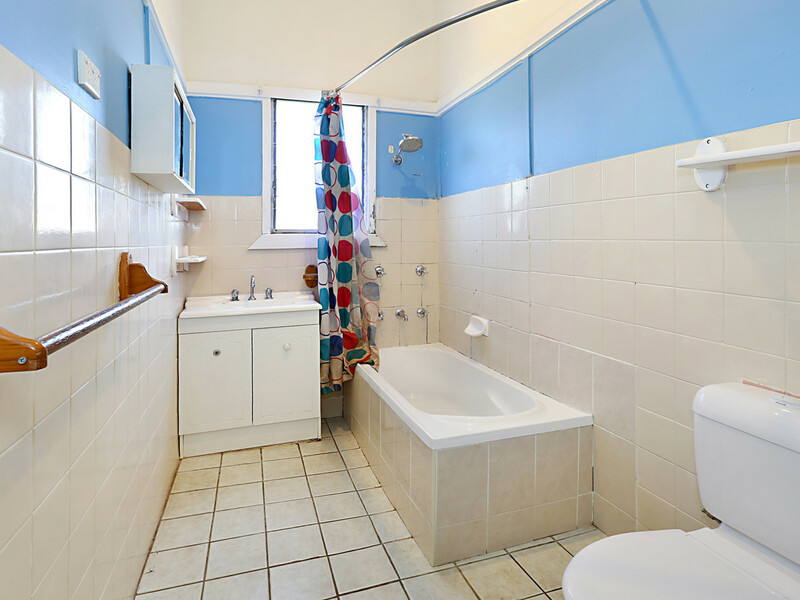 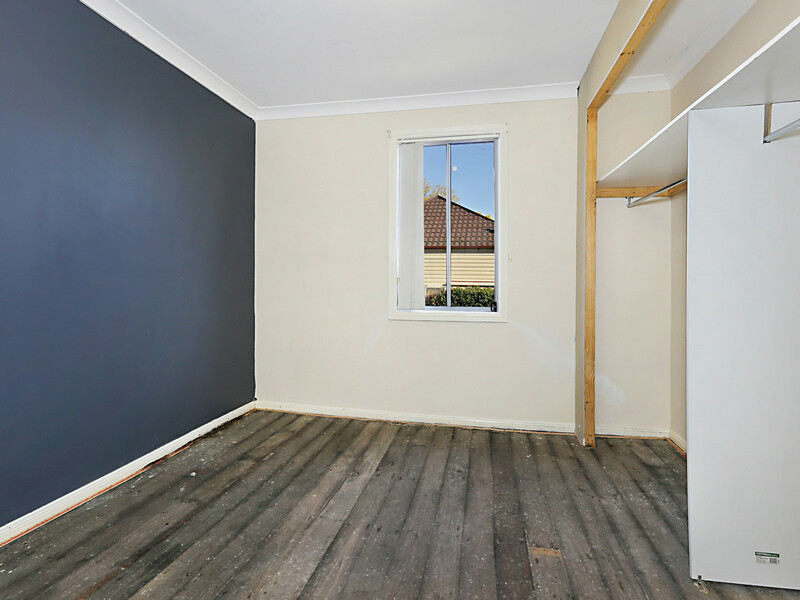 If you are not averse to a little hard work, then this property has loads of potential for you. 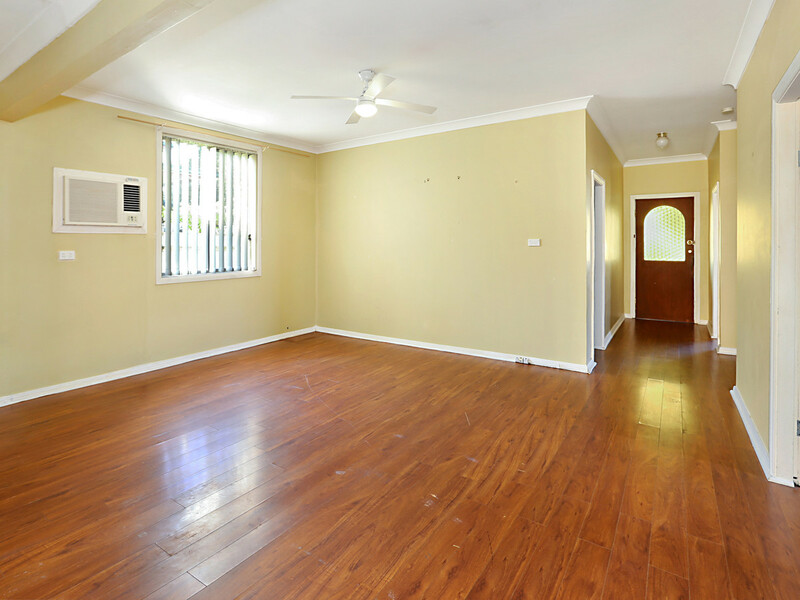 The home has three bedrooms, large living area as well as a great rear deck perfect for entertaining. 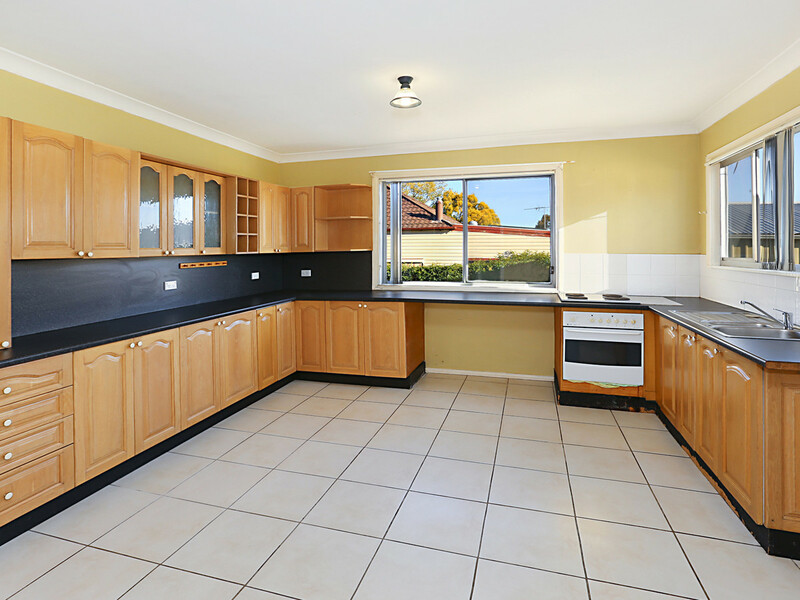 The kitchen is good and just needs a little TLC to make it really special. 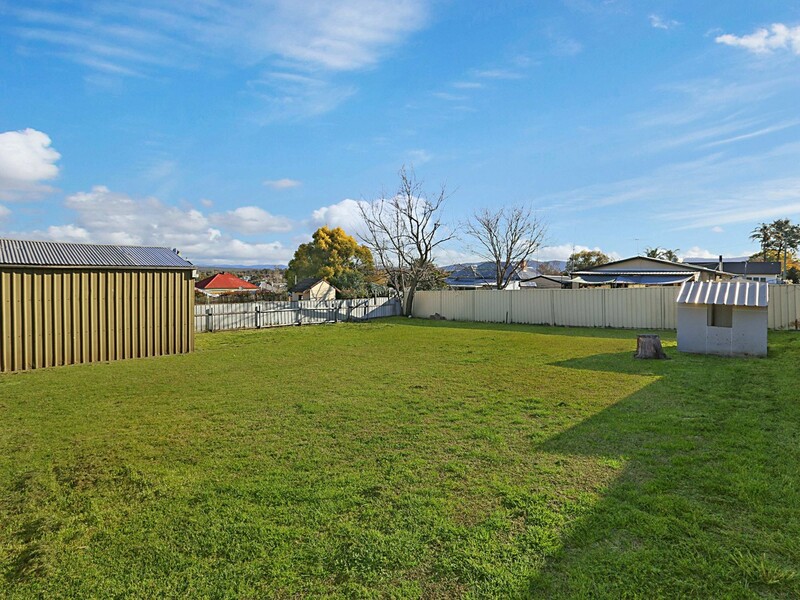 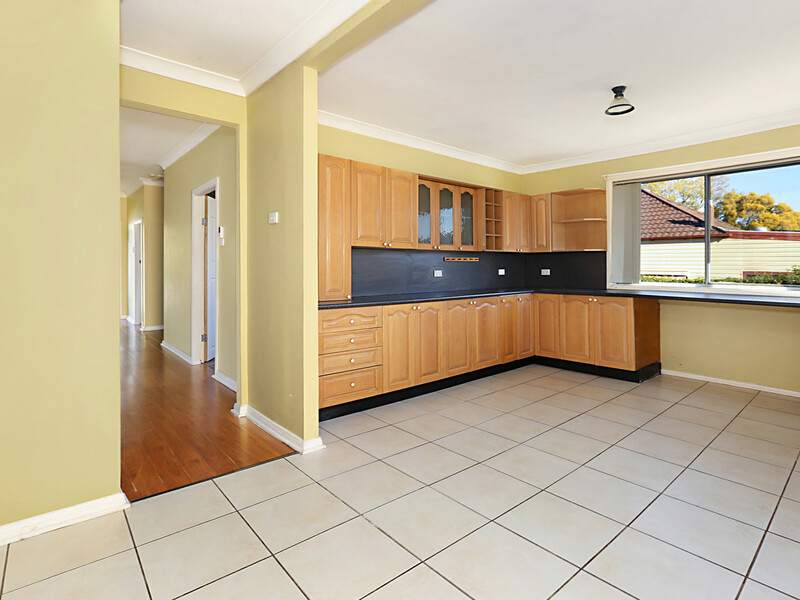 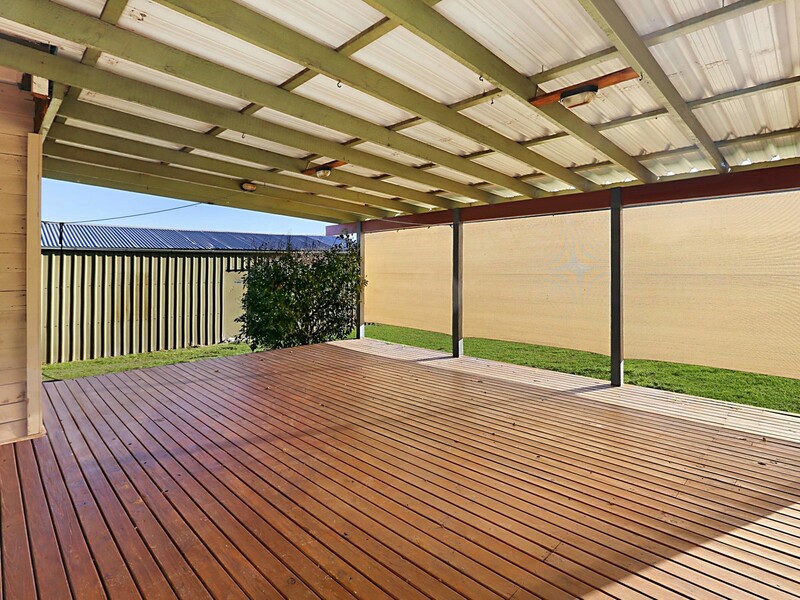 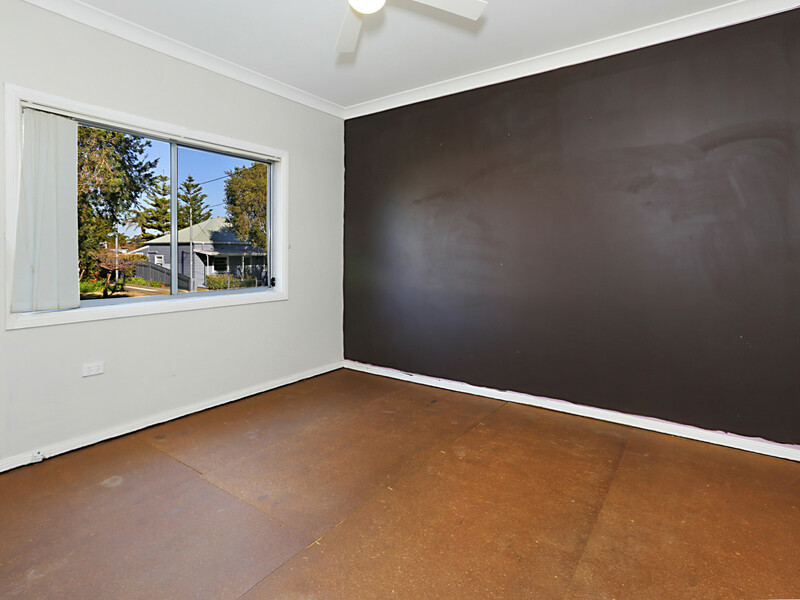 Set on a large 809sqm block, it also has a Colorbond garage with workshop area. 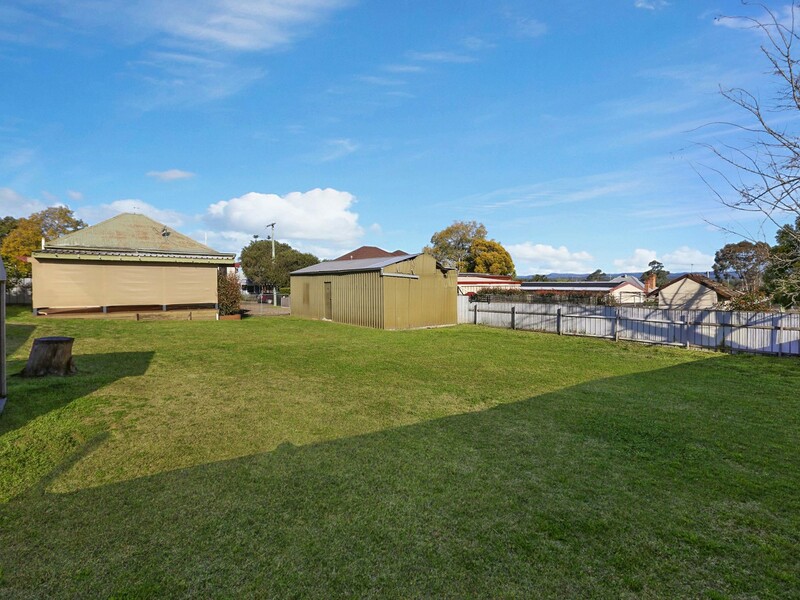 Located in one of the more sought after areas, the home is walking distance to schools and close to town and amenities. 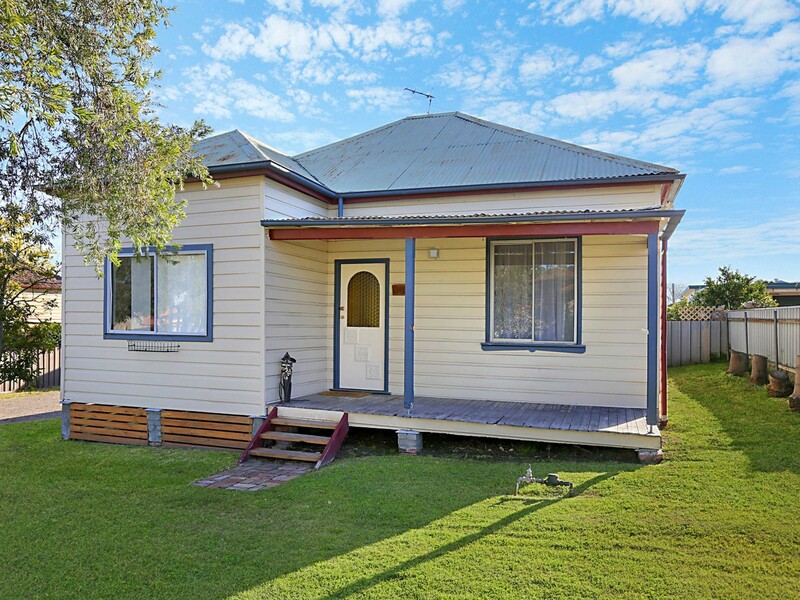 With a bit of love and elbow grease this ugly duckling certainly has the bones to create a real swan.